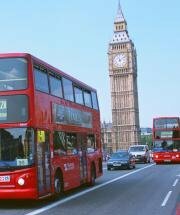 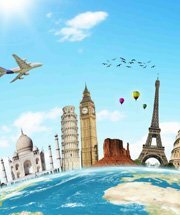 Check In / Check Out : Check-Out-Time : - 24 hrs. 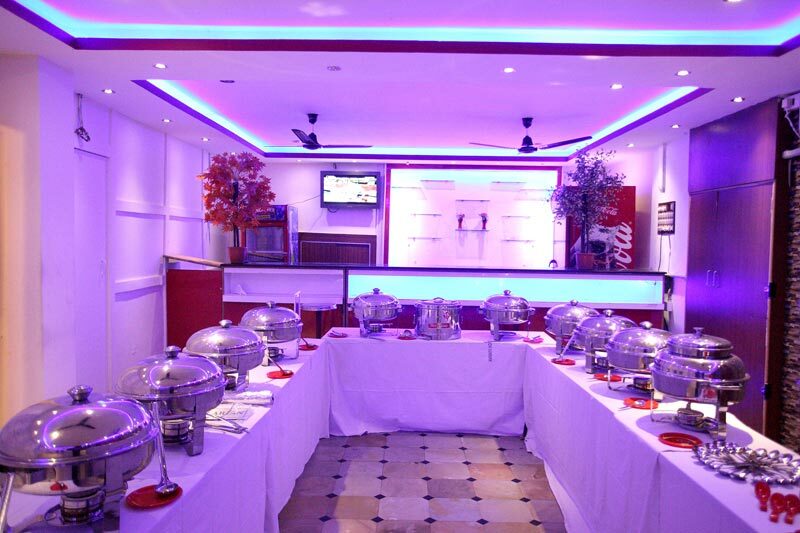 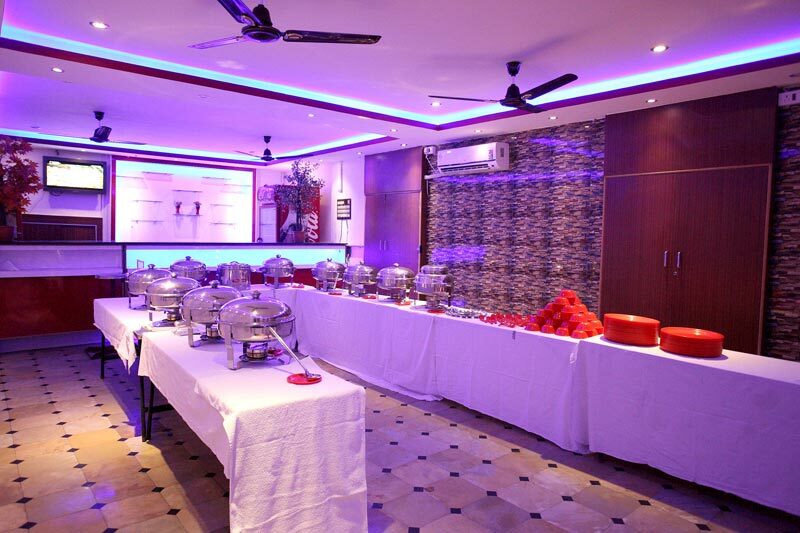 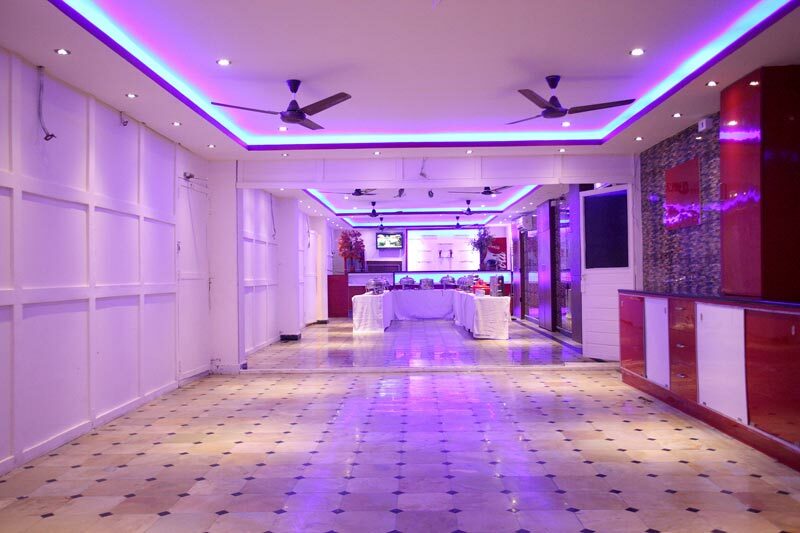 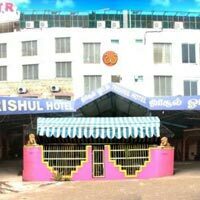 AMMAYII HOTEL RESORTS, a renowned guest house located in the city of Tiruvannamalai. 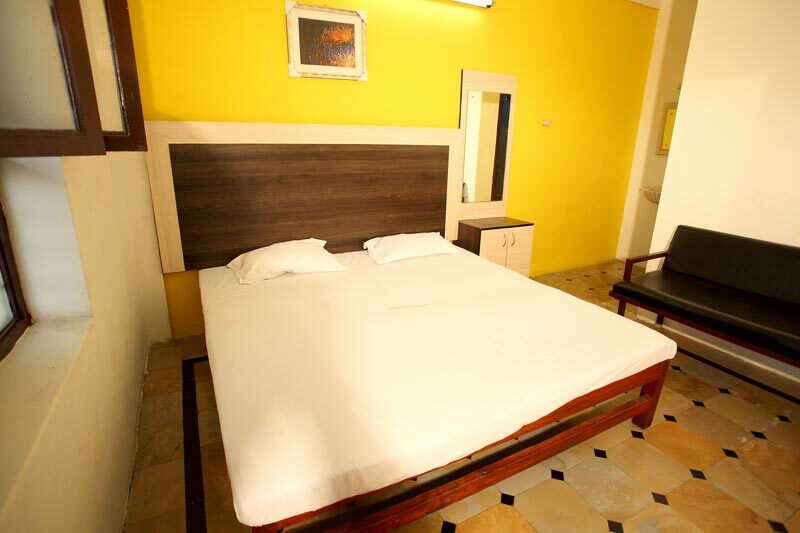 You can have access to various hotels and resorts here, but the ambiance and facilities that you get at Ammayii Hotel Resorts are way beyond your expectations. 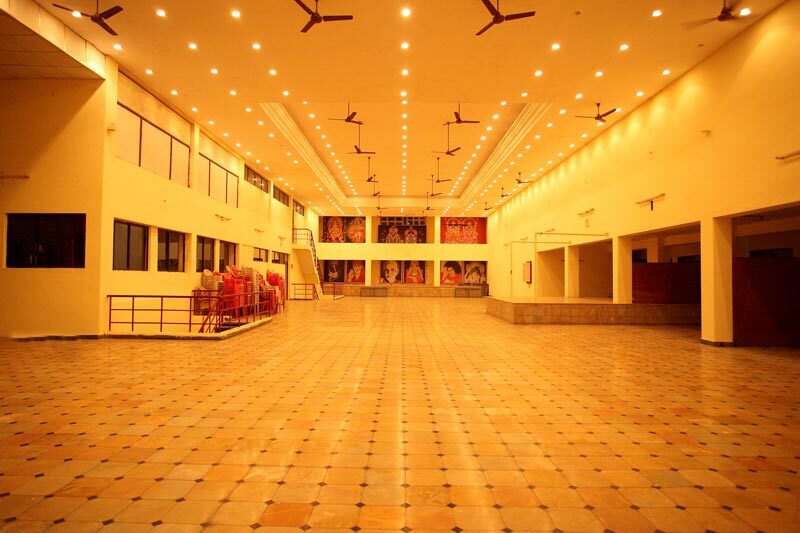 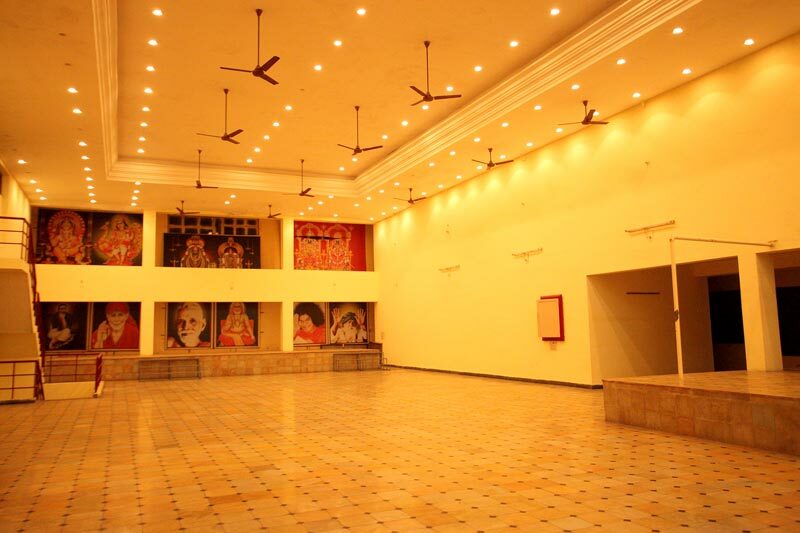 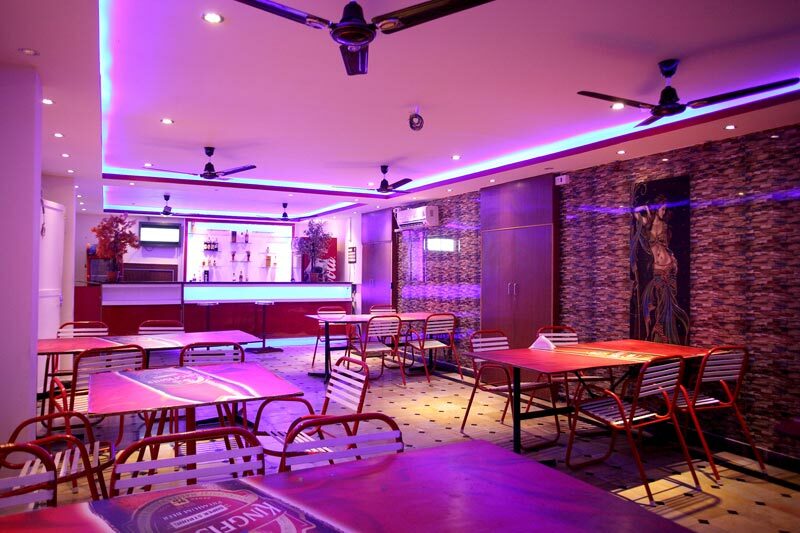 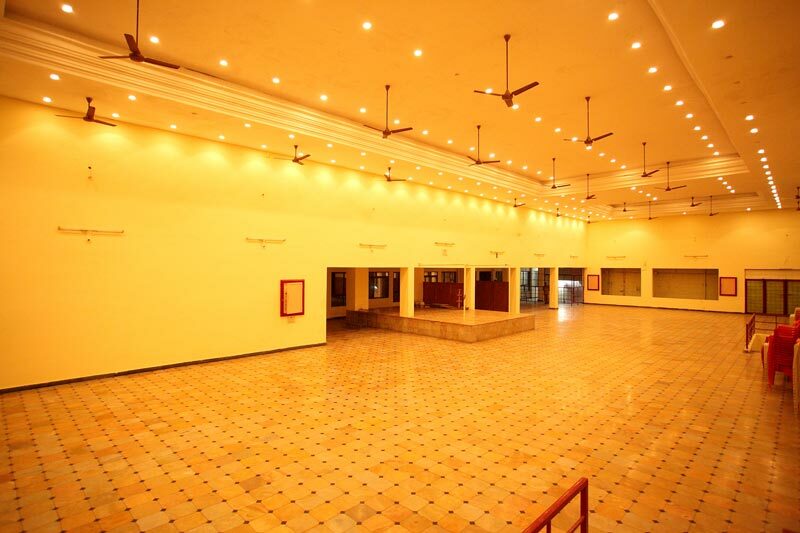 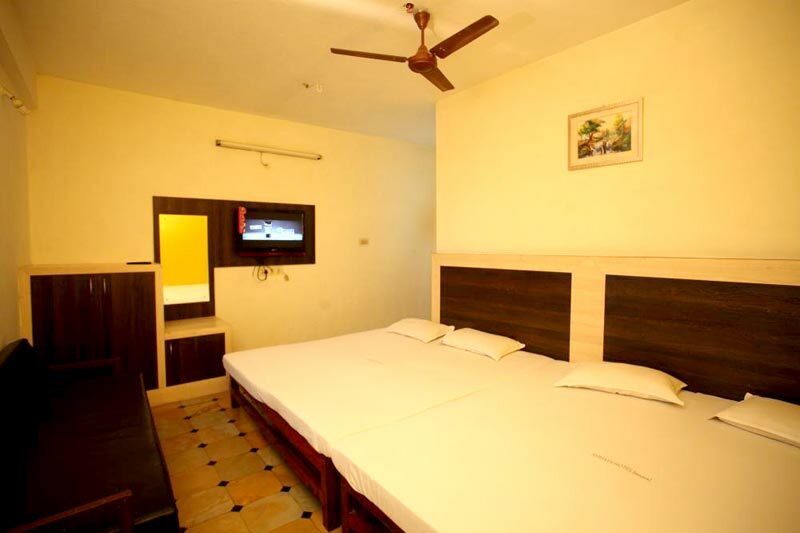 Ammayii Hotel Resorts offers the best Accommodation in Tiruvannamalai. 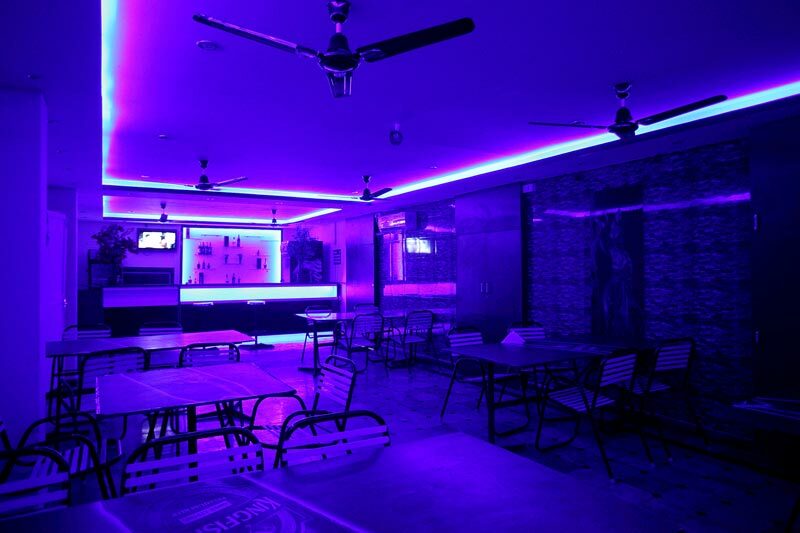 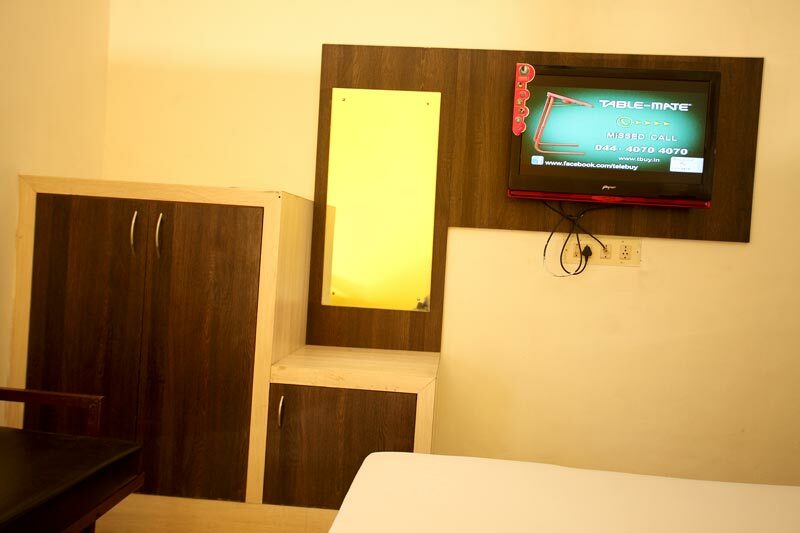 It is specially developed for Budget Hotel Stay in Tiruvannamalai. 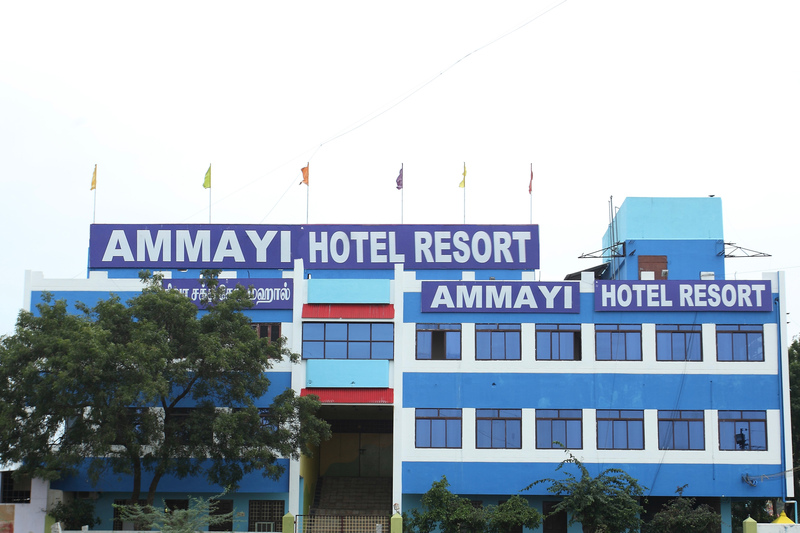 You can avail Ammayii Hotel Resorts Booking Services from anywhere in the country by contacting us on our phone lines or website. 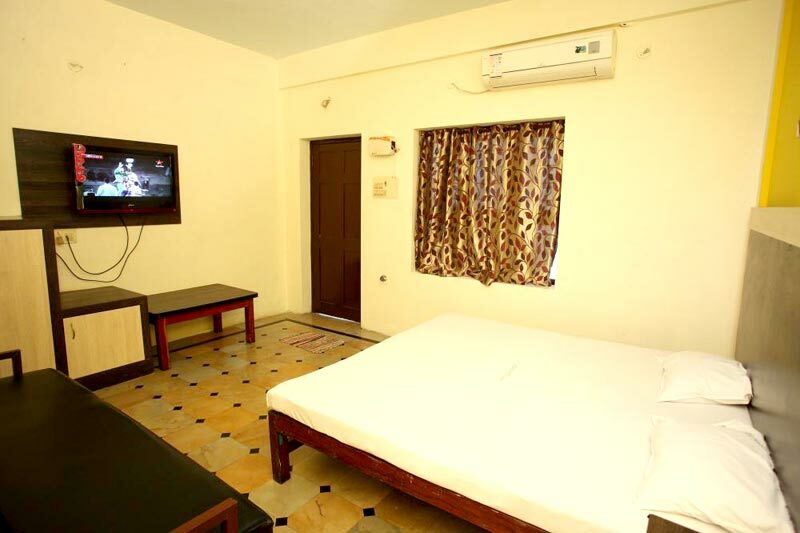 The accommodation facilities that are offered at the Ammayii Hotel Resorts are truly magnificent. 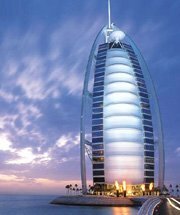 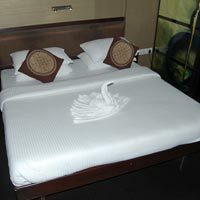 It is aimed at offering maximum comfort to the visitors of the hotel. 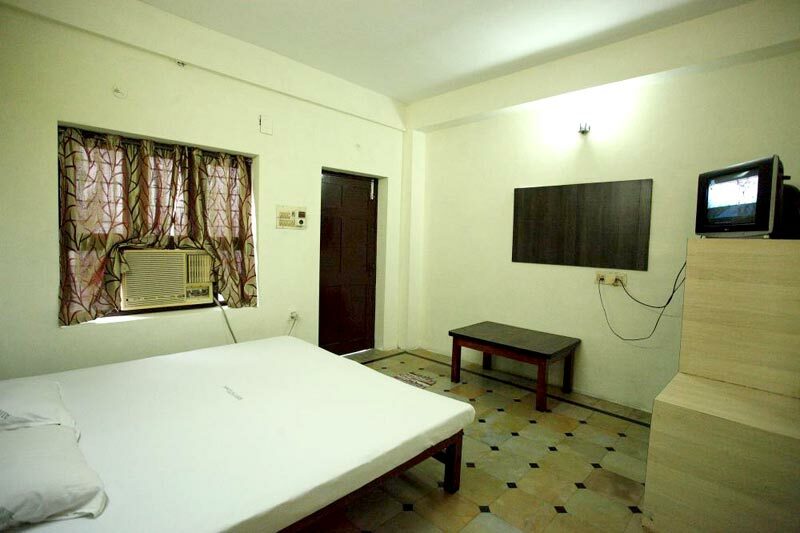 Every room is fully air conditioned attached with shower Room with running hot and cold water. 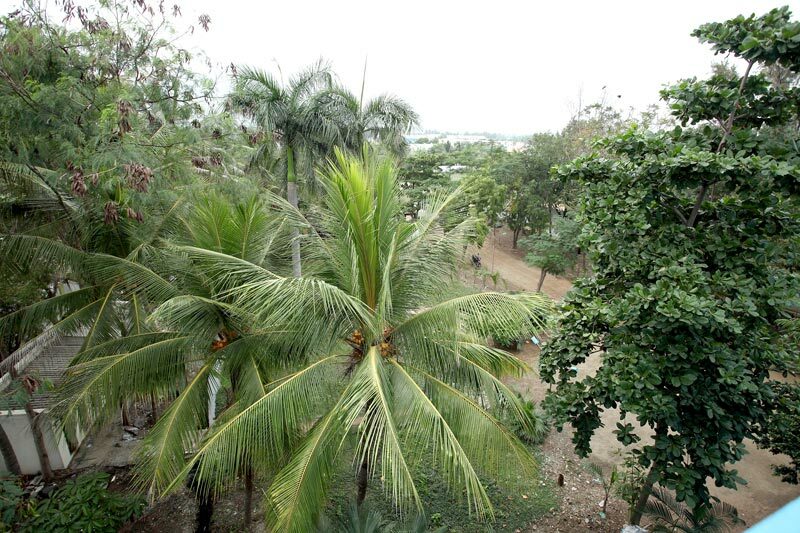 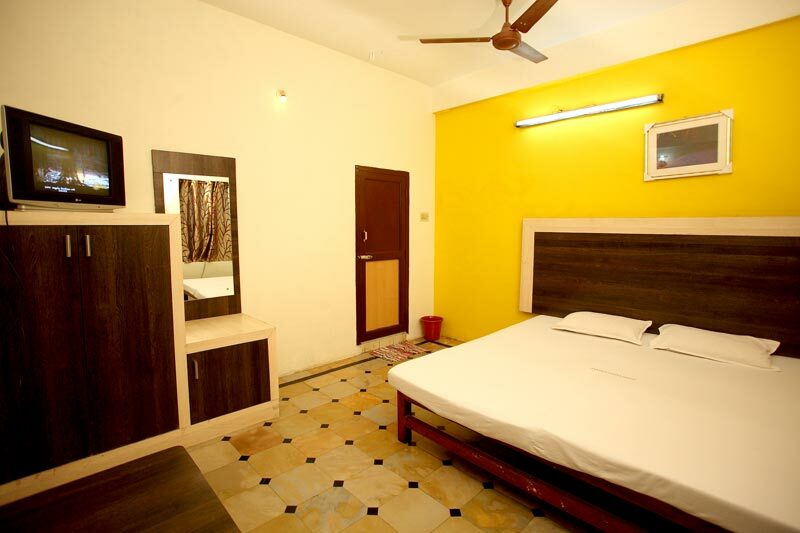 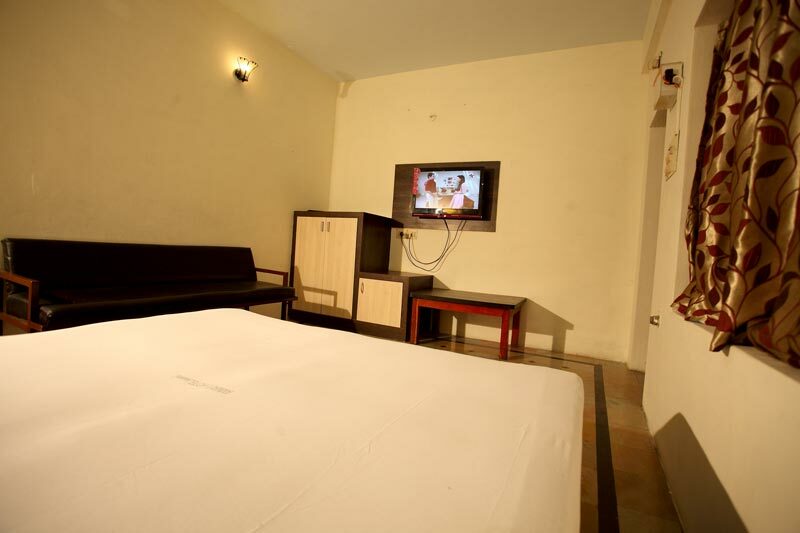 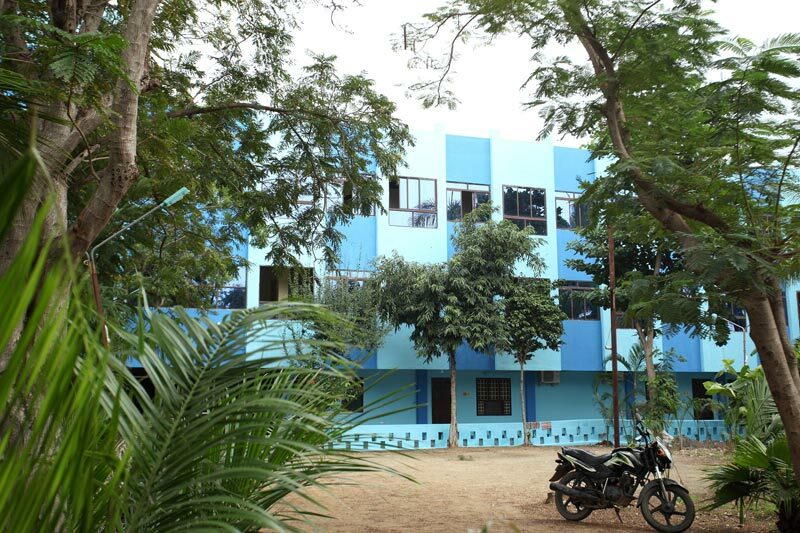 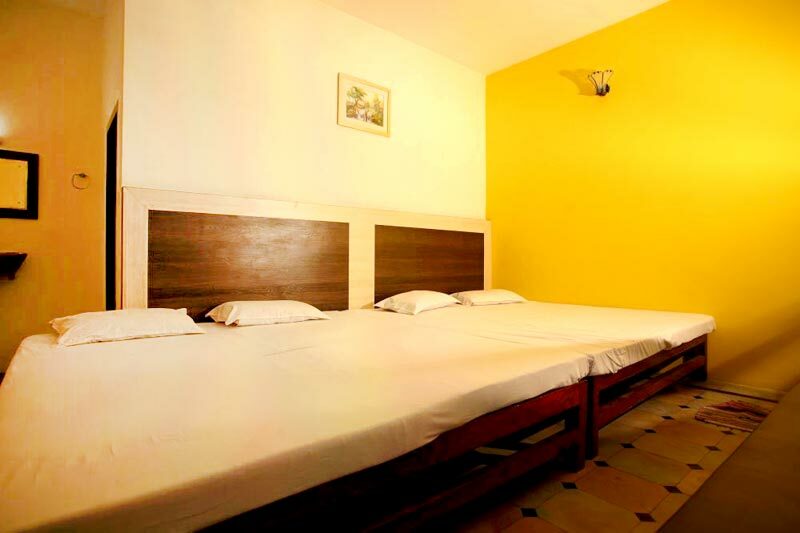 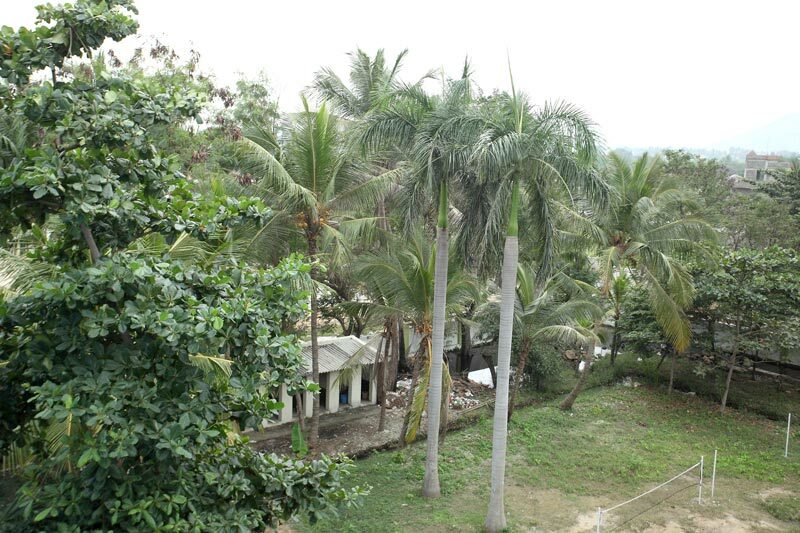 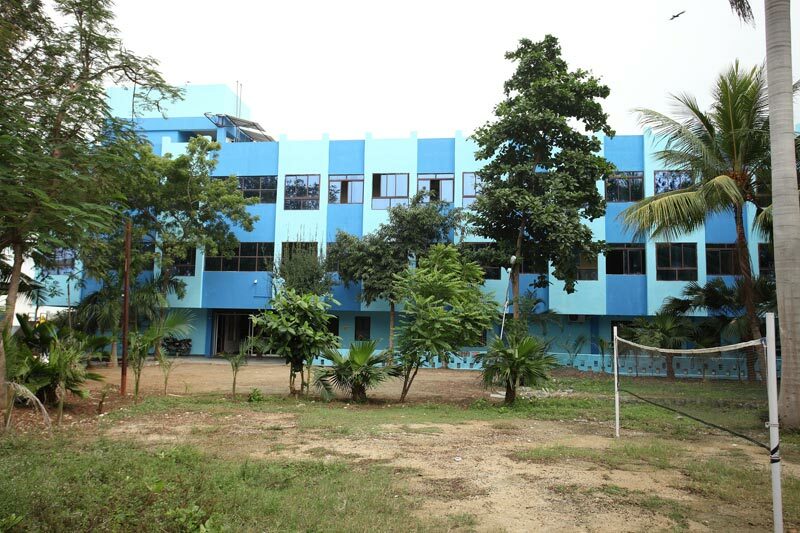 In total we have 24 rooms comprising 18 A/C rooms and 6 non A/C. The rooms are available in 2 bedded, 3 bedded, 4 bedded, and 5 bedded accommodations. 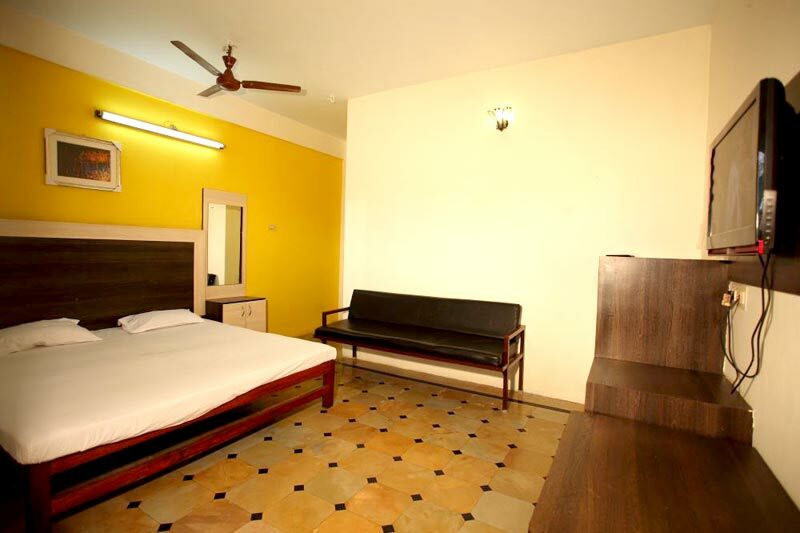 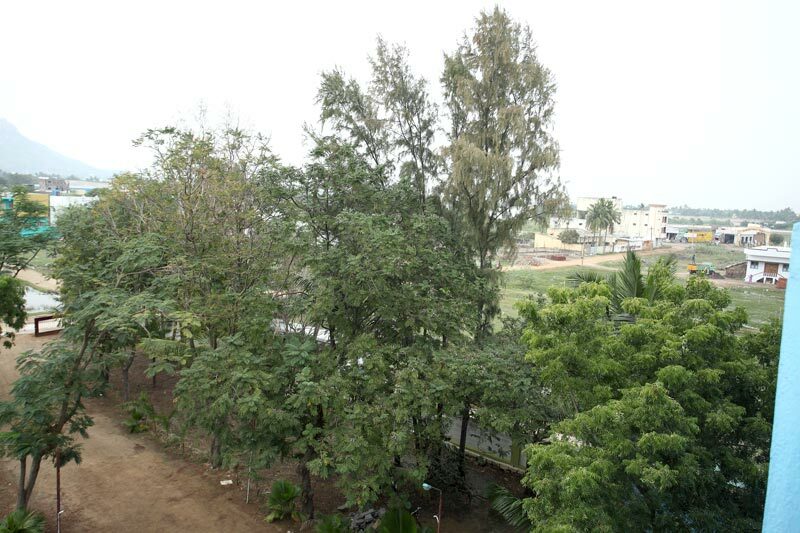 The rooms have an approved permit Government of Tamil Nadu. These rooms are accessible with air condition as well as without air condition. 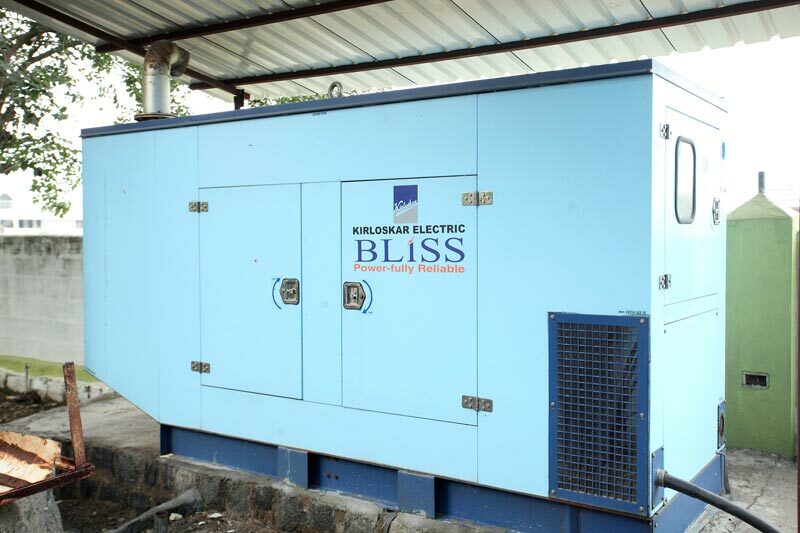 24 hour power backup, internet facility, telephone lines with intercom, etc. 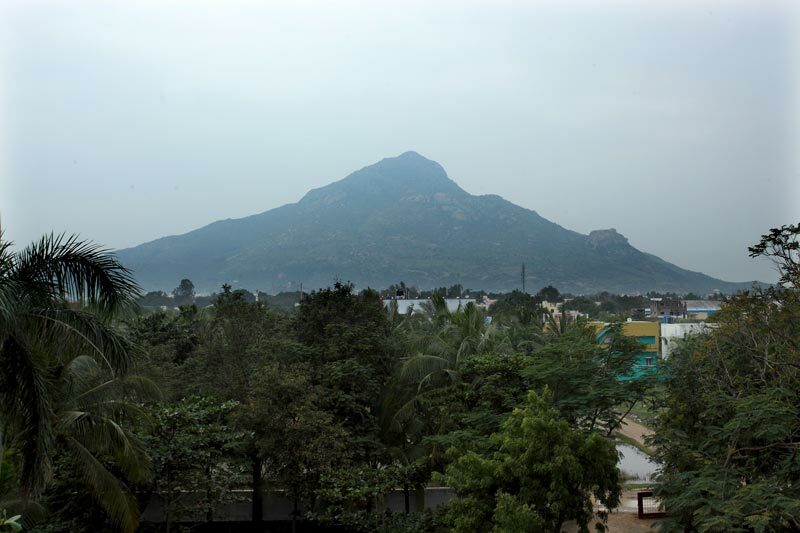 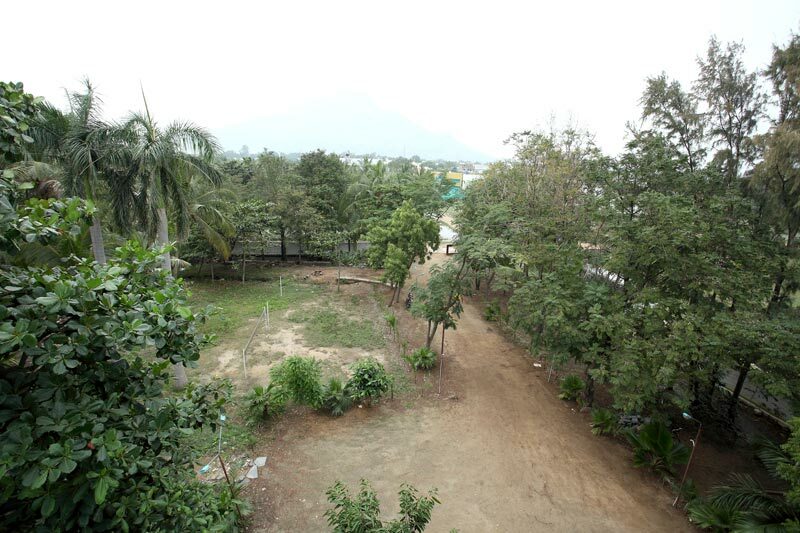 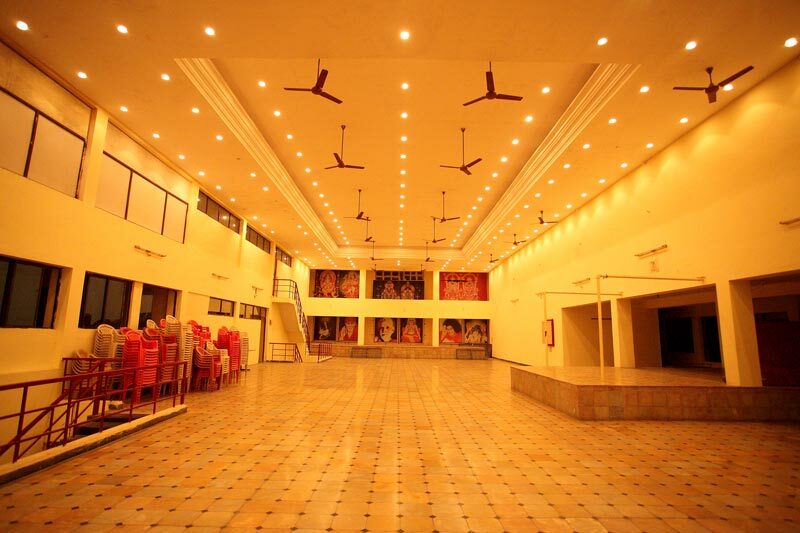 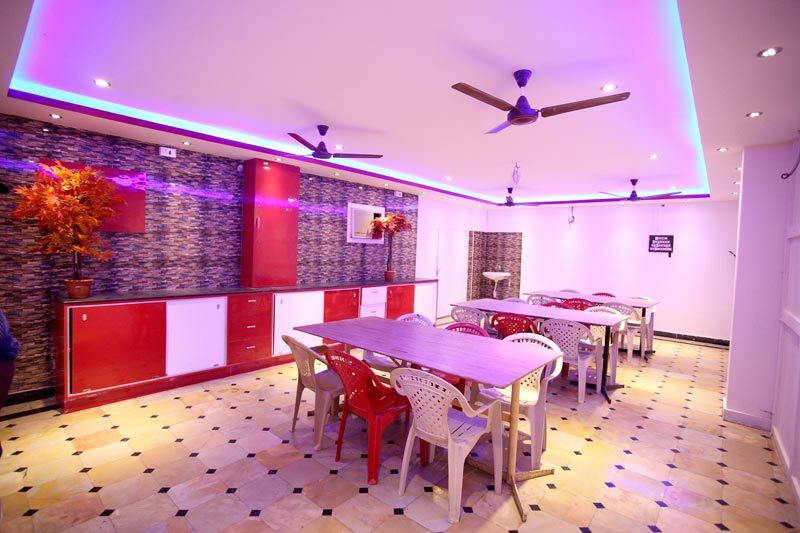 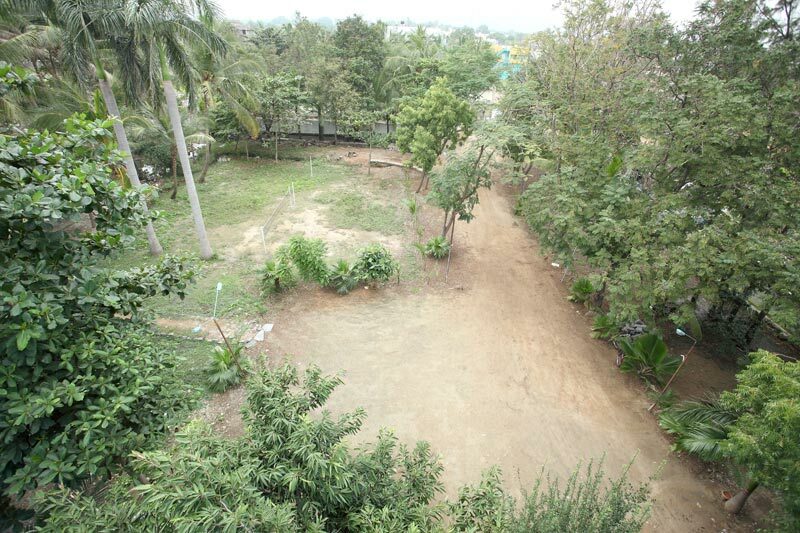 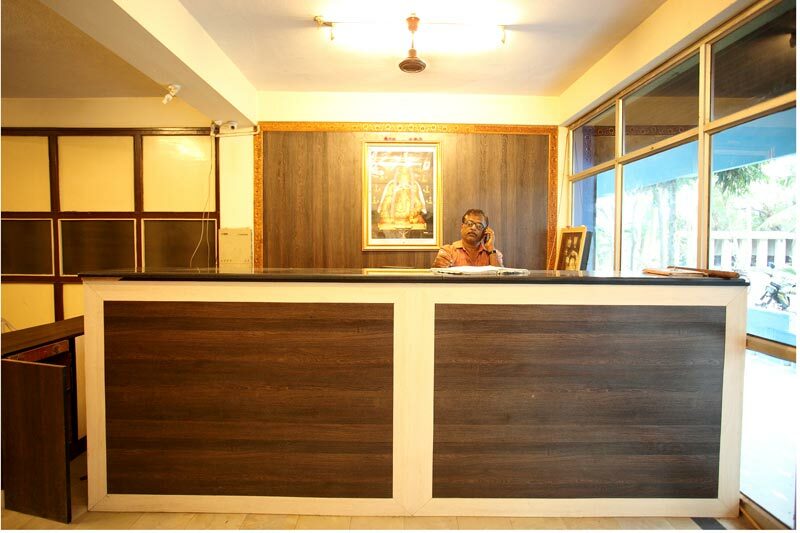 are some of the facilities that make our guest house an ideal place for accommodation in Tiruvannamalai.